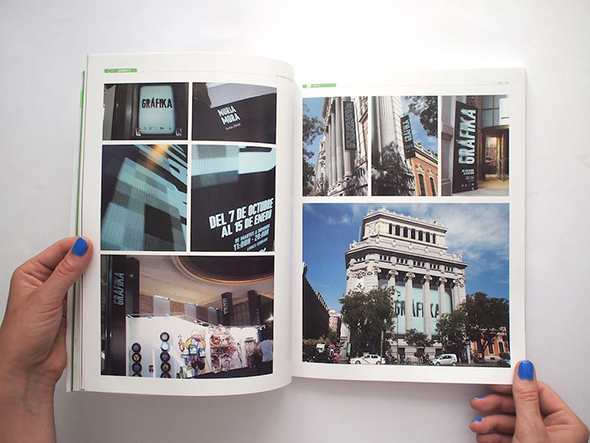 Our projects are featured on the latest Chois Gallery Vol. 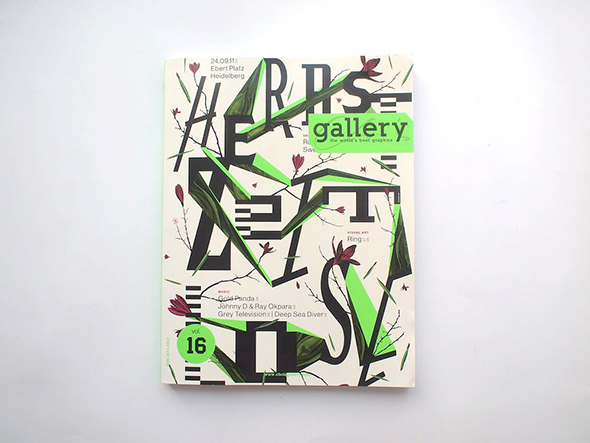 16 Magazine next to great designers as Jessica Walsh, Why Not Associates, Sagmeister, Service Plan among others. 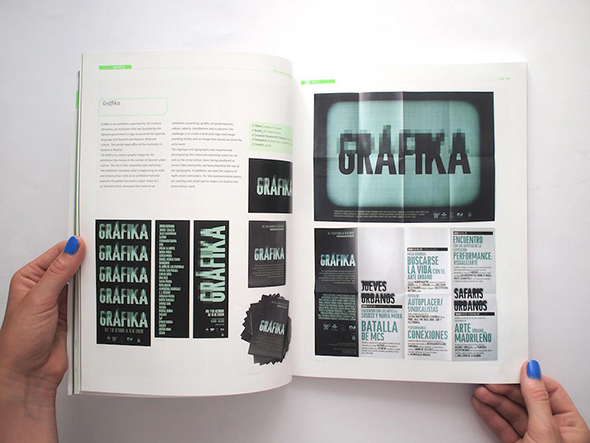 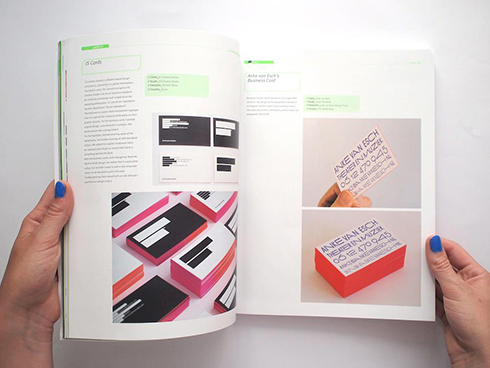 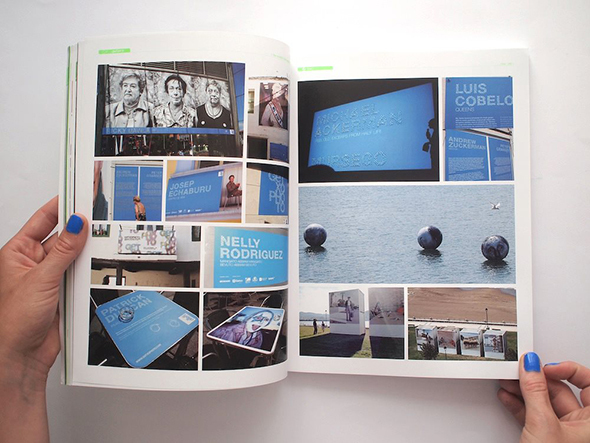 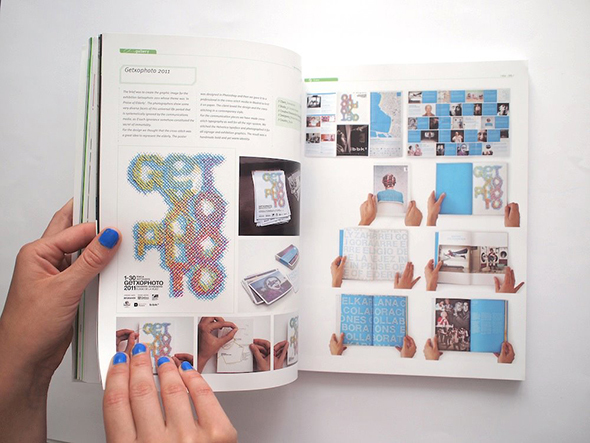 Muy felices de haber recibido la última revista Chois Gallery Vol.16 donde han publicado nuestros proyectos junto a diseñadores como Jessica Walsh, Why Not Associates, Sagmeister, Service Plan entre otros.